I remember sneaking into my mom's makeup drawer CONSTANTLY as a child. It felt as if the magical tubes and pots could somehow transform me from gawky tomboy with thick glasses and a questionable haircut into a beautiful woman like her. For someone I associate with glamour and poise, it still surprises me how much of a minimalist she is. Then again, she grew up in poverty as a child, left home to supplement the family income at 6, and to this day will think twice about spending $10 on a meal or purchasing a drugstore lipstick. Today, I still raid her drawers. But I do it to clear out those $2 pencils, $5 lipsticks, old sponges, and 2-year old mascaras she can’t bear to throw. I keep her skincare drawer stocked, her LANEIGE cushion compacts filled, her favourite YSL lipstick shade available, and her Lancome mascara fresh. I cluck my tongue when she says she can’t bear to use the Dior loose powder I gave her. It should never be about waiting for Mother’s Day to show mom appreciation. But sometimes we need Mother’s Day to come around as a reminder that it’s not always their job to put everyone else ahead of themselves. If you’re looking for some last minute tokens of appreciation here, you are not too late. 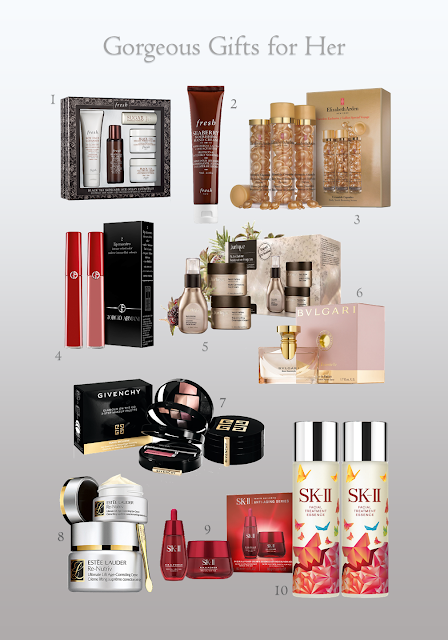 Below are 10 beauty gifts, broken down by personality types for easy reference (and a bit of fun). If you or someone you know is traveling soon, there is an exclusive iShopChangi promo at the bottom of this post, valid now ‘til 31 June 2016. 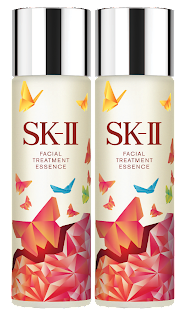 (Also, don’t miss your shot at winning a SG$200 The Shilla beauty hamper! Make sure you go to the supplementary post here) - after reading this one. She likes things organic, eco-friendly, modern and effective without too much fuss and frippery. She thinks it’s what’s inside that counts, and believes in the power of nature to heal and restore. This minimalist set includes cleanser, toner, cream, and balm for daily use – plus the wonderful Black Tea Instant Perfecting Mask – to help treat, soothe, hydrate, and neutralise skin-aging pollutants. Fans of Fresh’s Seaberry Oils (like me) will enjoy the simple luxury of a tube of buttery, smoothing antioxidant treatment for dry hands and cuticles. She’s feminine, well-mannered, polished, and has a girlish streak. Her beauty regime is surprisingly pared down and usually focuses around just one or two favourite star products that she has used for years. EA’s Ceramide Capsules have been around for decades and are still a hot commodity because they really work to smooth and protect skin (even oily ones) without grease or weight. 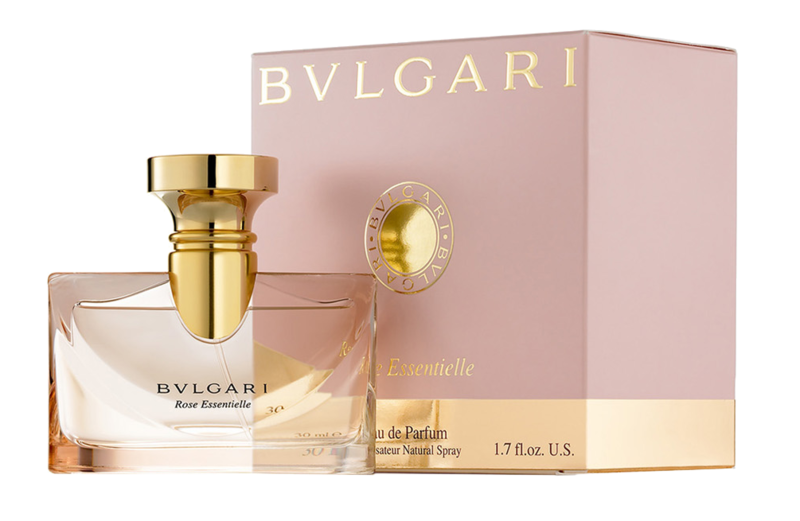 Composed of two rose accords, a fresh green Rose Prelude, and a more opulent and deep Turkish rose, this fragrance starts girly, but eventually gets more womanly and discreetly sensual as it warms up on the skin. She loves dressing up and accentuating her features – and with a face like that, why not? This fashionista loves makeup and getting glam (even when she’s on the go). And she definitely wants her makeup to look as glamorous as her when she pulls it out of her bag for a touch up. These 2 bestselling shades of velvety, comfortable Giorgio Armani Lip Maestro are not glosses but luxury matte lip creams that go on in a quick stroke and stay lightweight and comfortable for hours. This set contains #400, a classic shade of red, and #500, a soft and natural pink . Forget that messy makeup pouch! 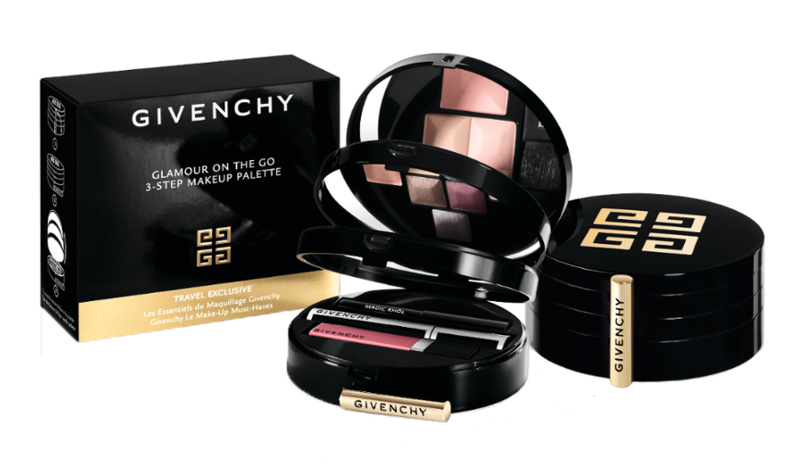 Pop this sleek black monogrammed compact with powder, blush, shadow, liner, mascara and gloss into your purse for primping on the go. She knows exactly what she wants and she’s not afraid of speaking her mind. She needs workhorse products that can keep up with her, and keep her skin looking as young as her mind is. Jurlique’s anti-aging Nutri Define uses liposomes, a well known drug-delivery technology, to deliver active extracts deeper into the skin. This Travel Exclusive combines a full-size serum, day cream, and overnight cream into one kit. Re-Nutriv Ultimate Lift Age-Correcting Crème is a one-step serum-plus-cream hybrid which treats and firms in one step. The patented formula contains 24k Gold, Black Tourmaline and South Sea pearls for the ultimate skin treat, and you can get it with the eye cream in this Travel Exclusive set. She believes in taking care of herself as the first step to taking care of others. She doesn't want to fuss with a complex routine but she can be extremely discerning about the few things she uses. A replacement to the original Stempower line, the R.N.A. Power cream promises the same firming and hydrating benefits in a newer formula. 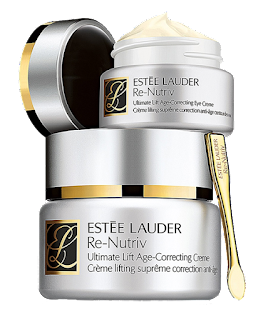 Pair it with the essence to boost skin resilience without weighing it down. 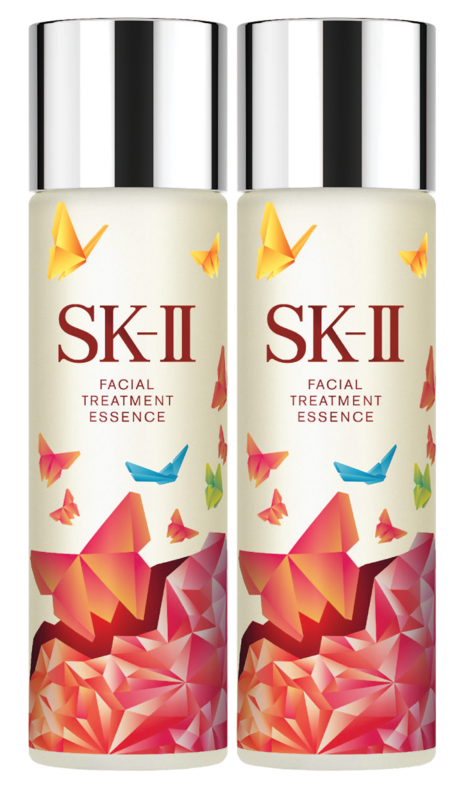 Fans of the cult facial treatment water should look out for the Spring Butterfly edition bottles which will be available while stocks last. 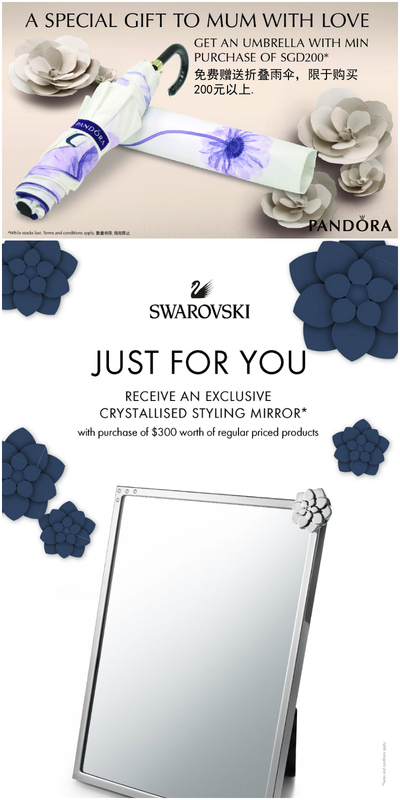 They’ll not only make an incredible gift but they’ll also look drop dead gorgeous sitting out on your vanity. There are also a couple of other promotions on iShopChangi.com if you’re in the mood to shop. See below! For those keen to shop in the comfort of your home, Changi Airport has very kindly provided a coupon code for iShopChangi.com, where you can place an order online and arrange to pick up on your arrival or departure to Singapore. Follow this link to read details about how this works! The first 100 readers who place an order with the promo code CANDICECHEN online will receive $10 off their order ($200 and above). This is limited to the first 100 redemptions by 30 Jun 2016 (2359hrs, SG time). One-time use per customer. Other terms and conditions apply. Detailed T&C can be viewed on the supplementary post here. 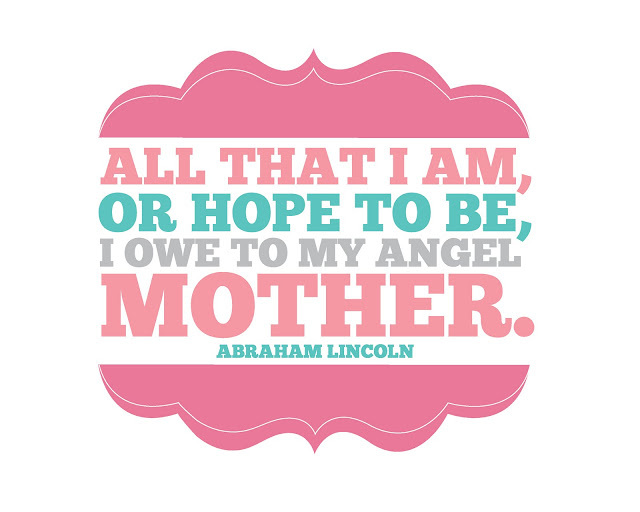 Finally - happy Mothers' Day to all you mums out there!